Raise your hand if your website is built in WordPress. That is most probably you, since statistics indicate that over 40% of websites are designed and built using this content management system. So the chances are, if you are planning to launch your start up eCommerce store, WooCommerce is the best fit, as it is the shopping cart plugin that works exclusively with WordPress sites. One of the biggest upsides of WooCommerce is that it’s a free software (*cheer*). Whilst not all of its extensions and plugins are likewise without price tags, they do come at low prices. For the higher-end plugins, it is worth budgeting because they come with some really nifty tricks. WooCommerce requires you to have your own hosting package, but don’t worry this isn’t as scary as it sounds and Foundry Digital can offer advice on it. The good thing about WooCommerce being self hosted is that you will have full ownership of all the information on the site and full control over products and users databases. What are WooCommerce shopping cart key features? Easy integration with additional gateways including Amazon Payments, Stripe, Authorize.Net, PayPal Pro/Advanced/Express, PayFast, FirstData, Simplify Commerce and Braintree. 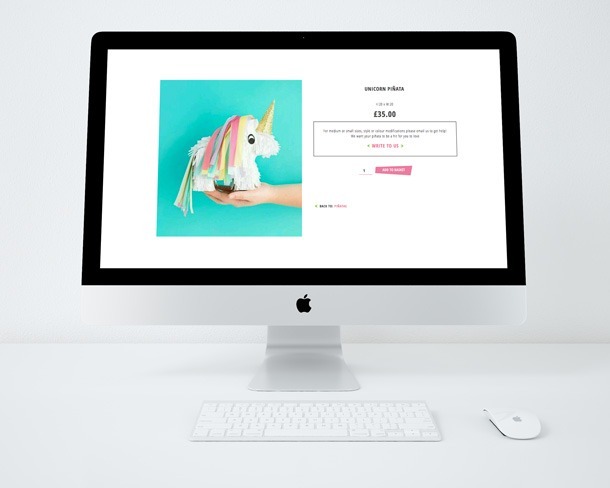 WooCommerce is great for start ups as it offers great online support with a vast community forum, so all questions you may have are very likely to have been answered already. 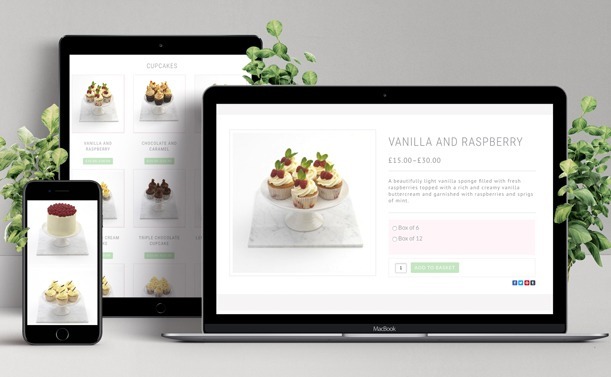 At Foundry Digital, we are great advocates of WooCommerce, as website developers we find it easy to integrate themes and configure bespoke designs, so your website can look as per your brief and follow your brand guidelines. When it comes to search engine marketing, WooCommerce has the advantage of being powered via WordPress which is a powerful and reliable SEO content platform. With WooCommerce, you can add content and enter relevant meta data to ensure your pages and products have a strong chance to quickly rank for specific keywords across search engines like Google, Bing and Yahoo. Plugins like Yoast SEO can help optimisation of your site allowing you to be in control of all on page aspects of your Search Marketing efforts. 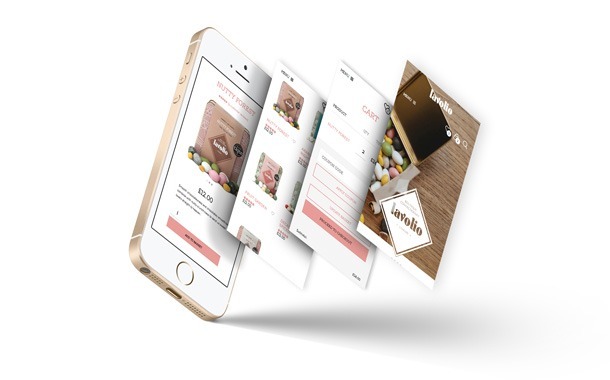 It is safe to say that as your eCommerce store grows in size and number of visitors, you are in safe hands to run your expanding operation using WooCommerce. The only thing you need to take care of is your server hosting package to ensure it can cope with bandwidth and web disk storage space. What’s more, you control your own data, so if you decide to migrate to other self hosted systems like Magento, you are in the driving seat and no data will be lost. This is a problem we have encountered with Shopify and Big Commerce which pose the question, what will happen if they close your shop? What are the top 5 advantages of using WooCommerce? 5. It has loads of standard free tools from promo codes to product multi pricing, which makes your online store professional and attractive to visitors. 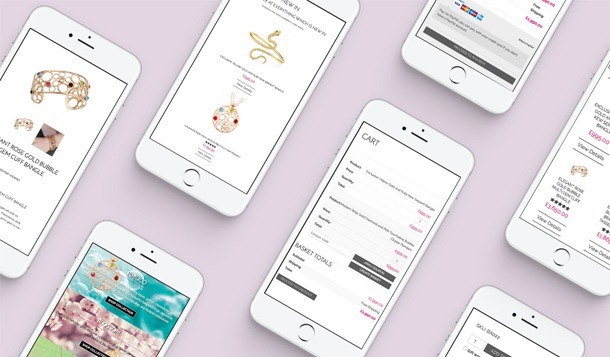 Should you wish Foundry Digital to help you with the configuration of your WooCommerce website design and development please call us on 020 7736 7959 or send us your brief today.